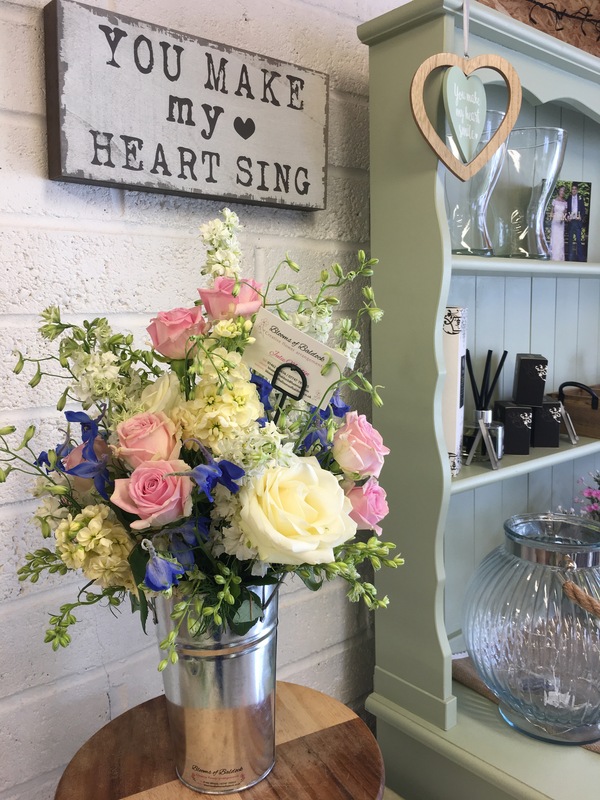 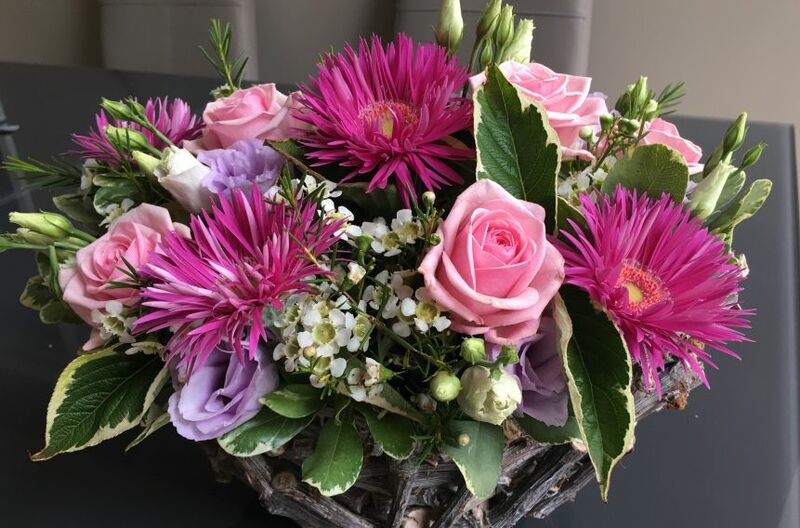 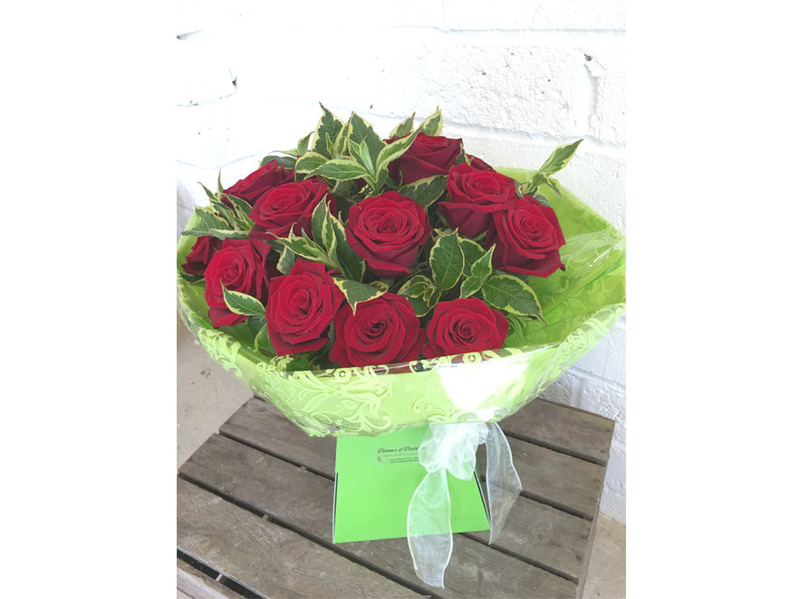 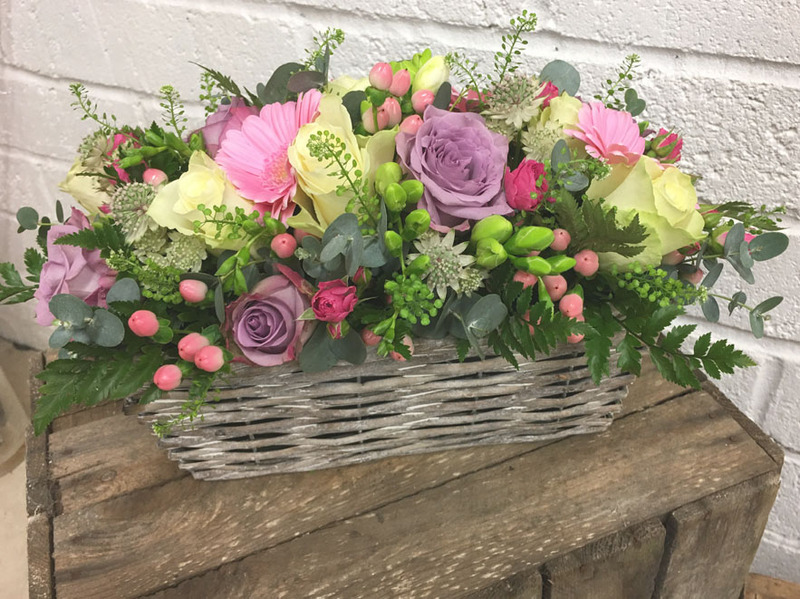 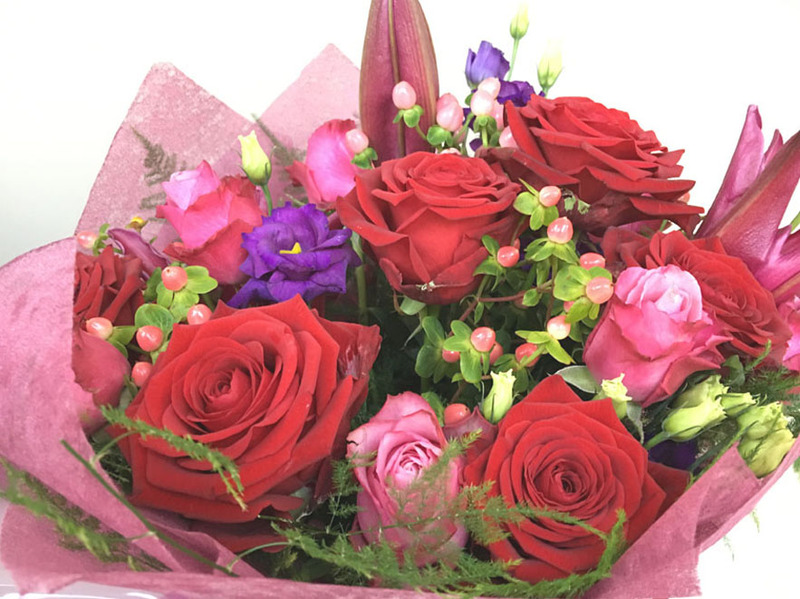 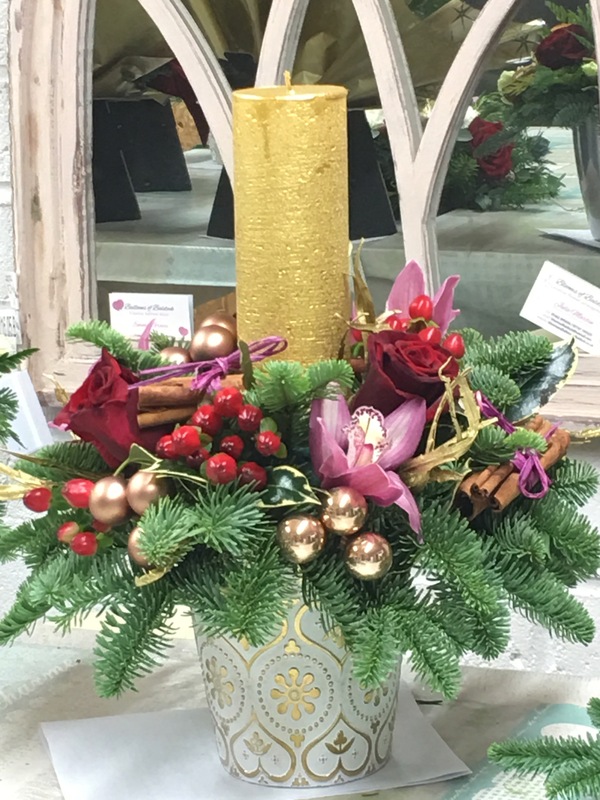 If you would like to place an order for a bouquet for your special occasion be it a Birthday, Mothers day, Valentines etc please use the contact page or call Julie on 07747 195325. 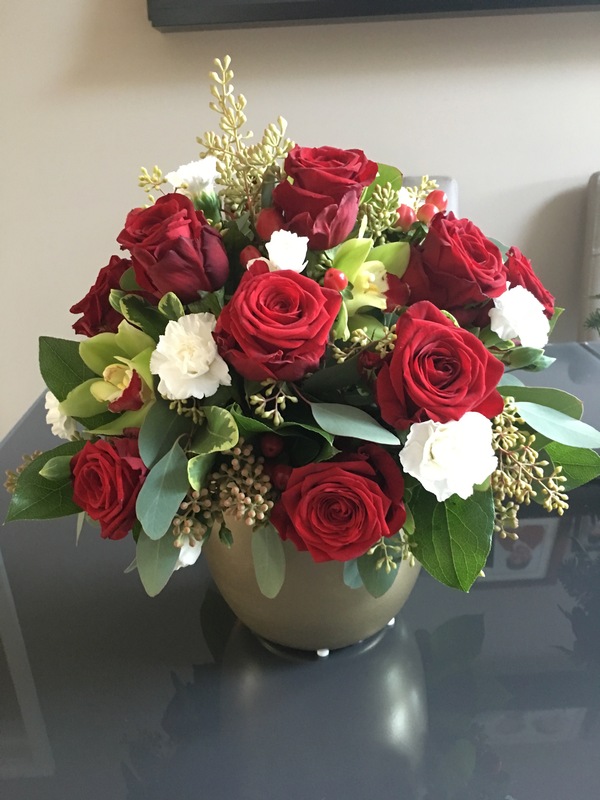 Because every occasion is unique so should your flowers be, and because of this I ideally require 48hrs notice to order flowers. 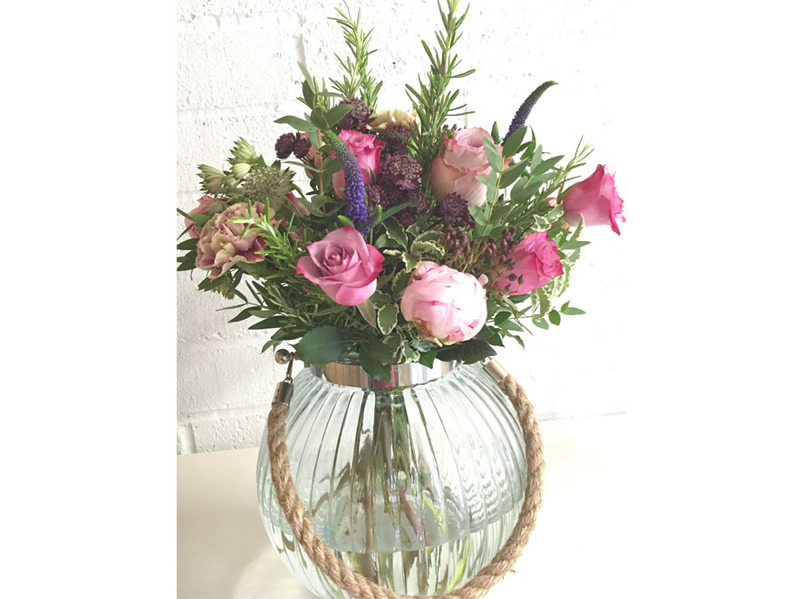 This way you can be sure of the freshest Blooms available resulting in longer vase life. 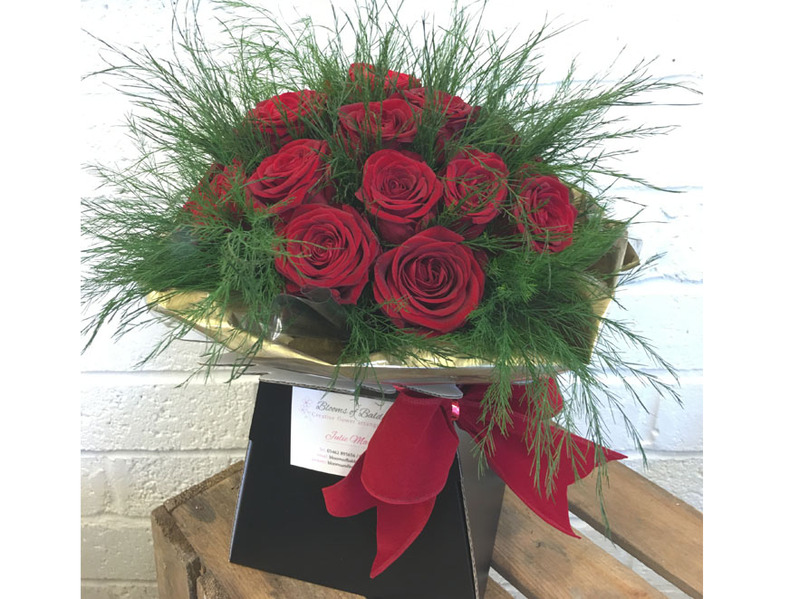 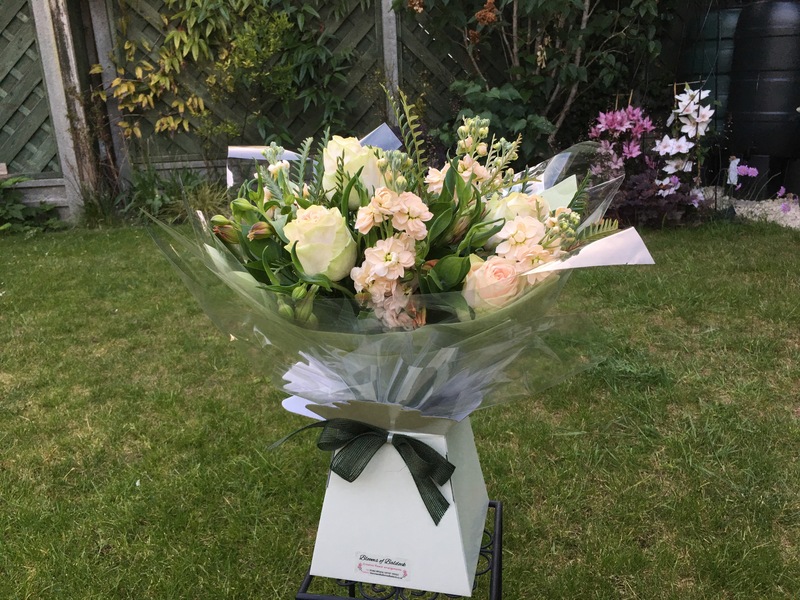 Bouquets are boxed and encased in an aqua pack for fresher delivery.